From the moment we are born, someone is telling us to be careful. No matter what country we call home or what language we speak, these words follow us our entire lives. You might hear parents, friends, family or children loving say this phrase at least once a day. 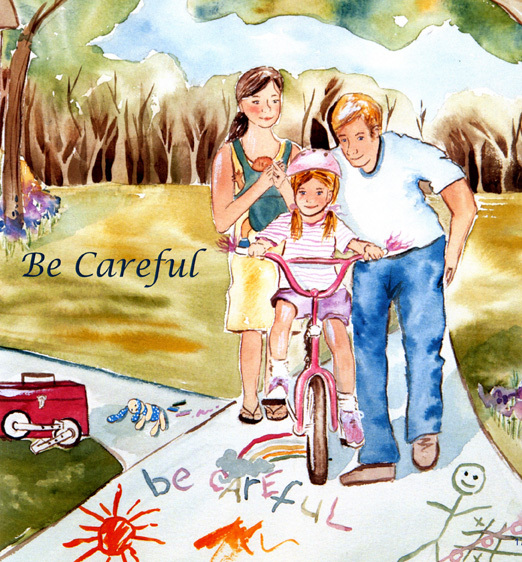 Think about all of the times that a loved one goes off to school, play or work, and you say, "I Love You, Be Careful!" 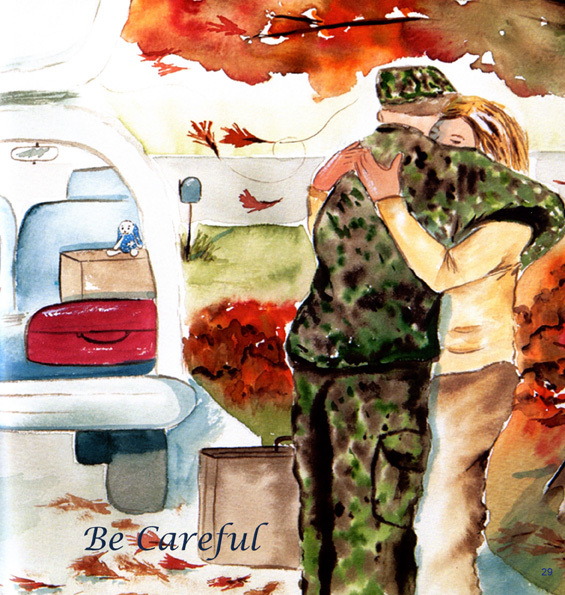 I Love You, Be Careful is a heartwarming and uplifting book. There is a page to personalize it as a gift for adults and children. The book's beautiful illustrations capture poignant memories and cause one to reflect on all the "Be Careful" moments in life and smile. Not only do adults love the message in I Love You, Be Careful, but children will Love finding the hidden "be carefuls" in every picture. I Love You, Be Careful is available on hardcover from Xlibris. 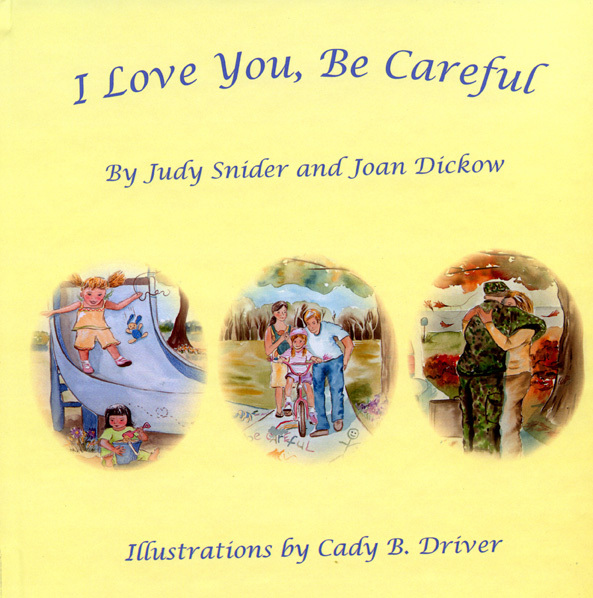 I Love You, Be Careful was awarded a silver medal in the prestigious Mom's Choice Awards!